If you are interested in our scouting app, send an email to anne@katlego.co.za today. 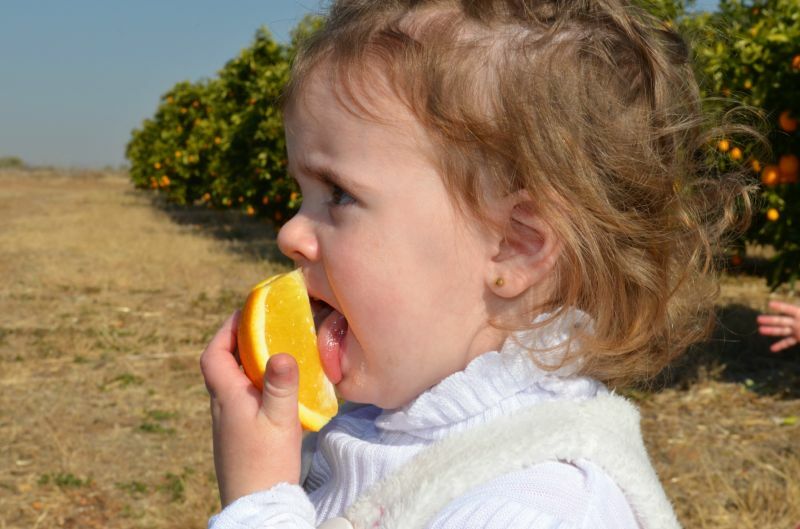 From our humble beginnings back in 1968 we have sustainably grown to our current 400 000 export cartons! 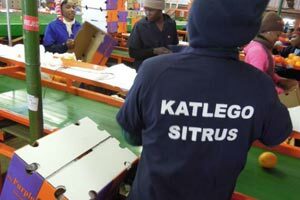 With 46 years' experience in citrus farming, we are guaranteed to stay true to our name, meaning "to prosper" in Tswana..
Katlego make use of parasitoids and predatory beetles to control pests on our farms! 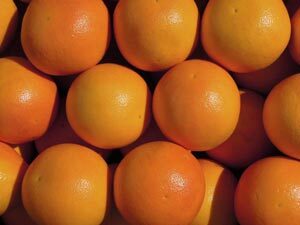 Our hand picked oranges are presented in a professional, efficient manner, boxed with a passionate smile, hmmm! We export a wide variety of cultivars, from May through to September. Our pack house has a production capacity of 170 tonnes per day.